A local environmentalist says we should spend more time and money preparing for natural disasters than responding to them. A Ventura resident who lost his home in the Thomas Fire says rebuilding is taking longer than he’d hoped. Local animal shelters are becoming critical evacuation centers. And California counties must now hold public meetings on their relationship with federal immigration agents. When an animal shelter becomes an evacuation center for a fast-burning wildfire, the noise and hustle hits a whole new level. 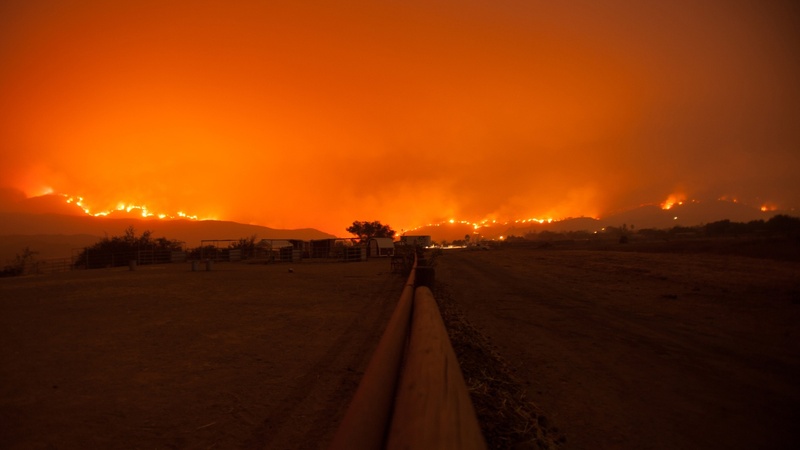 With climate change upping the stakes and fires breaking out all year, how is Santa Barbara not only responding to natural disasters, but preparing for them?